In an attempt to prove that the law applies equally, federal prosecutors have reinvigorated the investigation determining whether Gregory Craig, former Obama White House counsel, failed to register as a foreign agent over ties to Paul Manafort's lobbying work for Kiev. Craig, Democratic super-lobbyist Tony Podesta and Republican strategist Vin Weber were initially roped into special counsel Robert Mueller's collusion probe before he referred their case to prosecutors in New York, Sputnik reported. On Sunday, the Washington Post reported that federal investigators had "stepped up" the investigation into Craig. 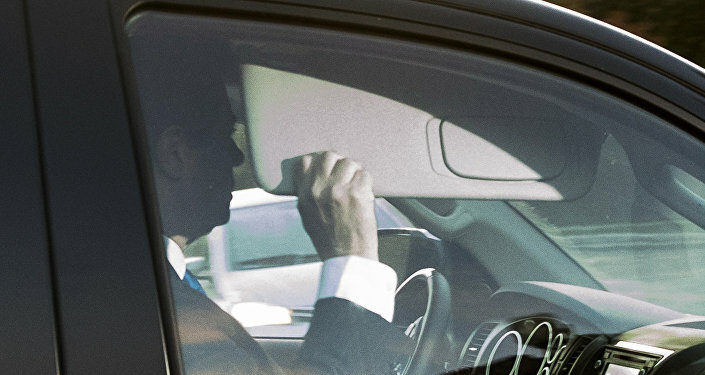 After Mueller handed the investigation to the United States Attorney for Southern District of New York's in April 2018, critics alleged that Mueller didn't bring down indictments himself because they didn't align with the goal of taking down Donald Trump. ​For Jim Kavanagh, editor of The Polemicist blog, the latest development is a sign that investigators are trying to make it seem as though they're not just trying to take down Republican-linked individuals, he told Radio Sputnk's Loud & Clear on Monday. "It is kind of obviously opportunistic and selective persecution," Kavanagh told host John Kiriakou. "It's like laws against jaywalking. Who gets stopped for that? It's only going to be the people the cops want to stop for some other reason." Nevertheless, Craig has yet to be indicted. Court filings obtained by the Washington Post detail that Craig's former law firm, Skadden, Arps, Slate Meagher & Flom, was paid some $4 million to review to the prosecution of former Ukrainian Prime Minister Yulia Tymoshenko, former Ukrainian President Viktor Yanukovych's rival, in 2012. 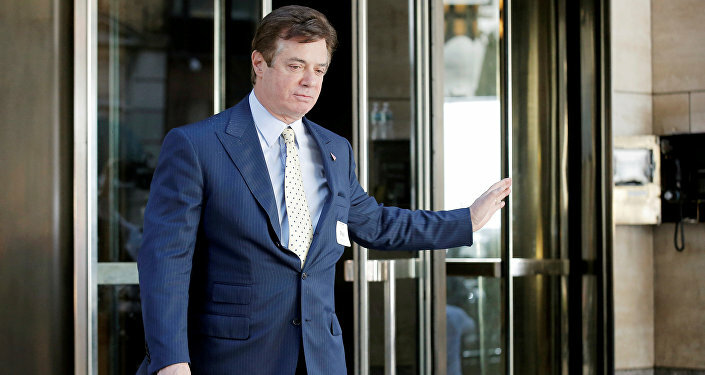 Through an offshore account, Manafort paid the law firm for a 187-page report on the trial and imprisonment of Tymoshenko. Tymoshenko was convicted in October 2011 of exceeding her powers as premier while negotiating a 2009 gas contract with Russia. She was sentenced to serve seven years in prison. The Ukrainian politician was later released from jail in 2014. Attorneys for the former Obama White House counsel maintain that even though Craig wrote the Tymoshenko report, he did not play a role in Manafort's lobbying campaign. "Mr. Craig never disseminated Skadden's report on the Tymoshenko trial to US government officials, and he did not discuss Skadden's findings with officials in the Executive Branch or the Congress or their staffs," Craig's attorneys told the Post. "Moreover, Mr. Craig's few media contacts about the report were not part of an effort to promote the report on behalf of a foreign government. As a result, he was not required to register." Though doubtful that prosecutors will bring charges against Craig, Kavanagh suggested that the legal proceedings would likely lead to an increase in foreign agent registrations as a precaution among the Washington elite. On August 31, prosecutors obtained a guilty plea from longtime DC lobbyist W. Samuel Patten for illegally advancing Ukraine's interests from 2014 to 2017, Sputnik News reported. "People will hide out for a while, lay low and make sure that they've submitted their [Foreign Agents Registration Act] registration forms," the editor said, before predicting that fears would die down, and things would revert back after some time. "If we're going to be serious about policing relationships between lobbyists and foreign regimes, we're going to have to do a lot more than this," Kavanagh added, emphasizing the importance of being consistent in the application of the law.